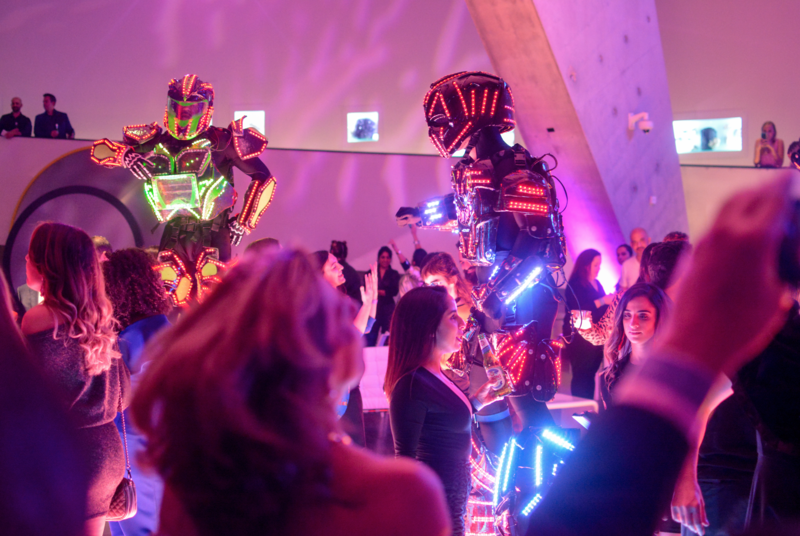 An event at Frost Science promises to be the talk of the town! 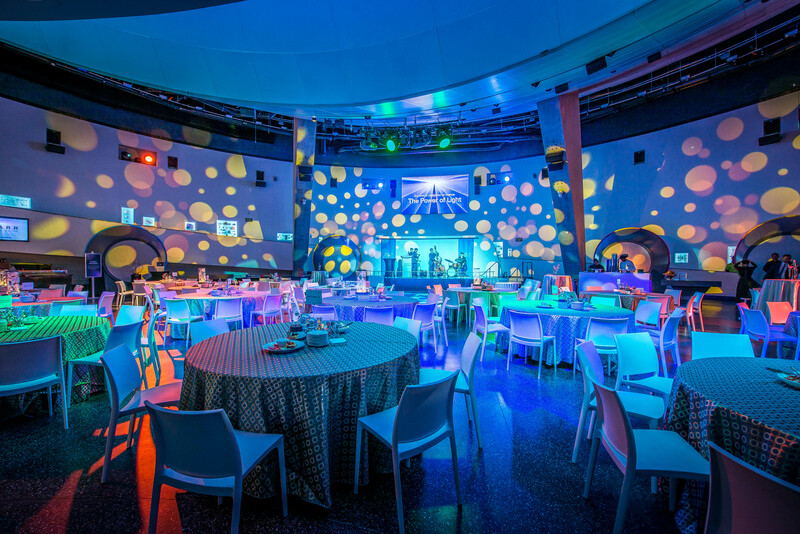 Each space has been carefully designed to support a wide range of events including large galas, bar/bat mitzvahs, quinces and milestone birthdays. 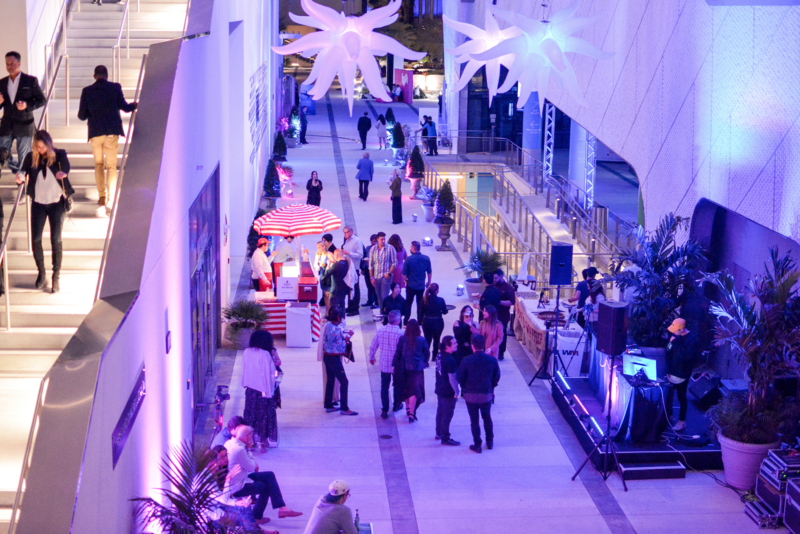 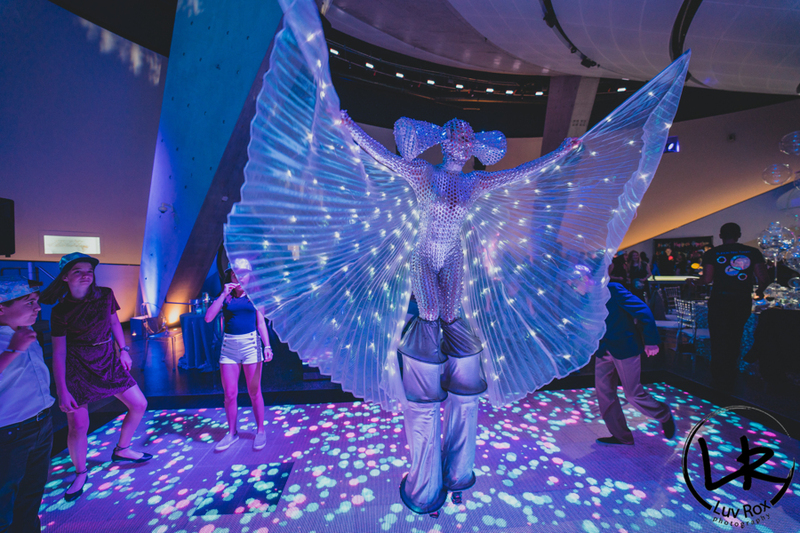 You and your fellow partygoers can explore and discover the museum at your own pace. 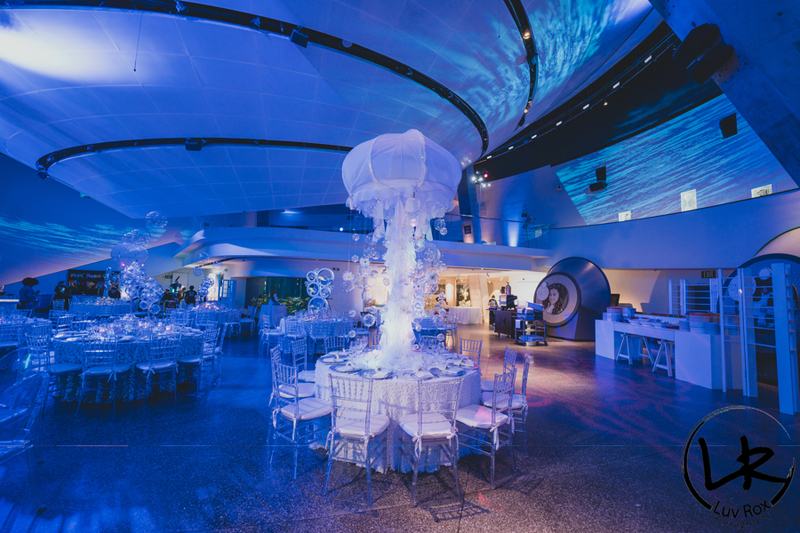 With exquisite cuisine from Constellation Culinary Group and unique event space options, your guests will know that the experience of a lifetime awaits.